The 48 meter long ro-ro ferry Bogøy allided with the quay at Søvik, Norway. The ferry suffered some minor damage to the bow along with several vehicles on board. No passengers were injured. 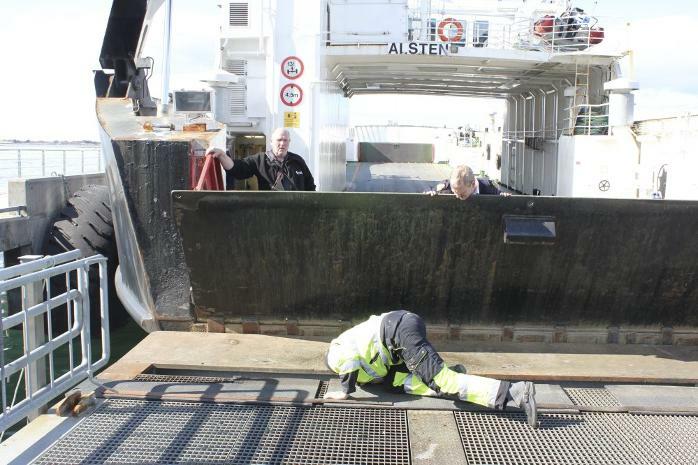 The ferry had to turn around and vehicles backed off in reverse from the stern gate. 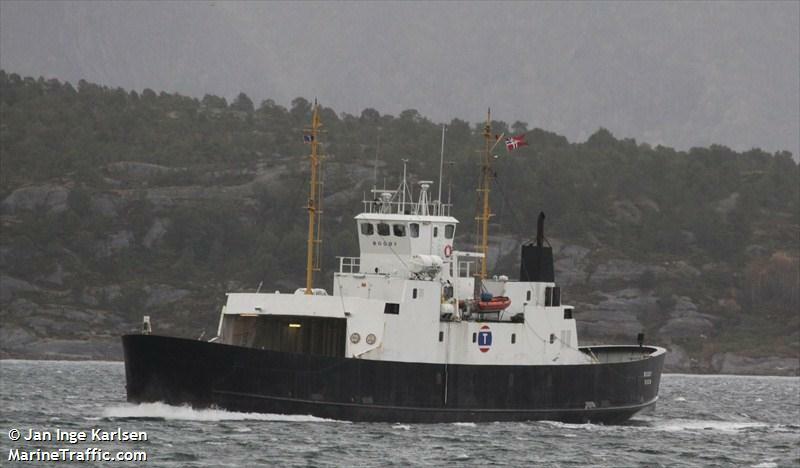 The Bogøy was pulled out of service and proceeded to Sandnessjøen for inspection. No reports of pollution being released. 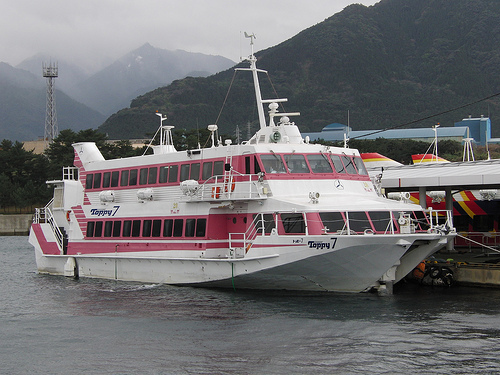 The high-speed ferry Toppy suffered damage and was disabled off Cape Sata, Japan. The ferry had left Kagoshima bound for Yakushima Island with 190 passengers and crew when it struck an object, possibly a whale, in the water. The crew contacted the Japanese Coast Guard who dispatched a patrol vessel and helicopter to the scene. Three injured crewmen were airlifted and taken to hospital. Two passengers suffered minor injuries. The patrol vessel has taken the Toppy under tow back to port. Reports state the vessel lost power, but was at no time at risk of sinking. 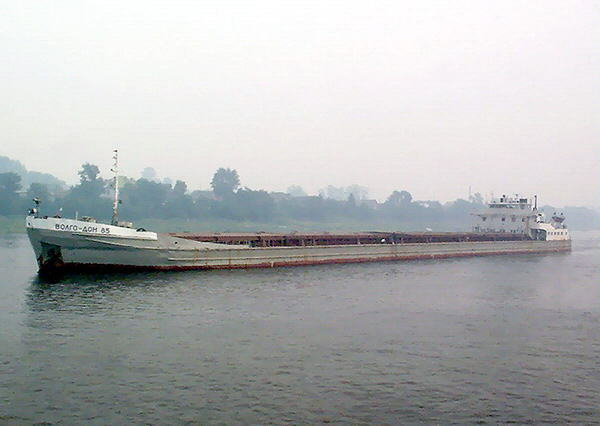 The 138 meter long, 5150 dwt freighter Volgo-Don 85 ran aground on the Volga River near the 2713 kilometer mark. The Volgo-Don 85 suffered damage to its hull with a hole near the ballast tank. No reports of injuries or pollution released. Several tugs were dispatched to the area to start salvage operations. The freighter was headed to Kavkzaz from Buzan with 4360 tons of sulfur.